It’s no mistake you have found this page. You’re in the market for a new night vision device. After a few hours of looking for the right pair, you realize just how big of a variety is available. We spent all of last year testing out a bunch of different night vision devices and narrowed it down to our top 12 best night vision goggles. 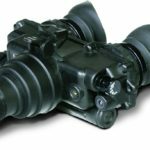 In this ATN PVS7-3P Night Vision Goggle review, we are going to show you why this NVD made our list. When we opened the box we were impressed with the ATN PVS7-3P Night Vision Goggles (Click here to check price on Amazon). This night vision device is the epitome of quality. This night vision goggle was designed with dependability and high performance in mind. The ATN PVS7-3P was designed to assist viewing and provide reliable service in the most unfavorable conditions. When testing out night vision devices, it became evident fairly quickly that the more versatile a device was the more we liked it. With that being said, the multi-use PVS7-3P can be hand held, head mounted, helmet mounted, or tripod mounted. 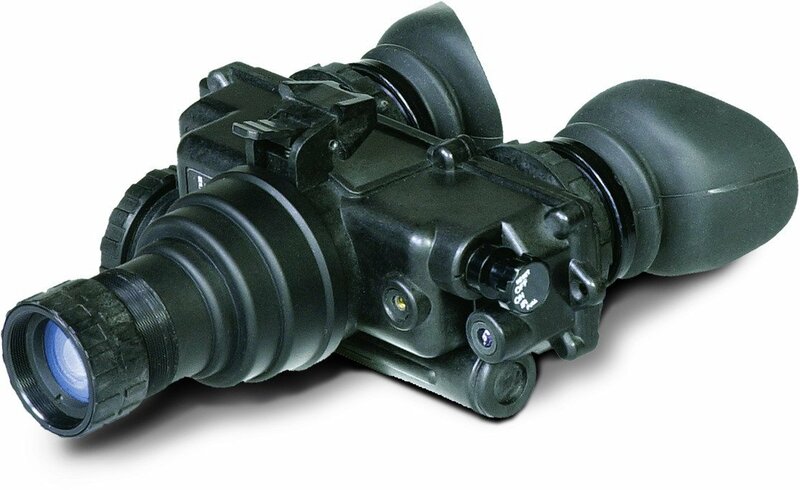 This generation 3 night vision goggle’s features include an infrared illuminator with momentary and continuous on switching function, infrared operation and low-battery indicators are displayed within user’s field of view. A big benefit to the ATN PVS7-3P is that it comes complete with a lightweight and fully-adjustable military head strap that allows for long and comfortable sessions that are perfect for long-term use. This night vision device comes with a soft carry case, demist shield, sacrificial filter for objective lenses, shoulder strap, head-mount assembly with 3 brow pads, lens tissue, neck cord and front lens cap. The PVS7-3P is water and fog resistant so it can be used in a variety of conditions. Q: What kind of batteries does the PVS7-3P use. A: This night vision device runs on 2 double A batteries. We had a fun time with the ATN PVS7-3P. We loved how crisp and clear everything was. To be more descriptive, it felt like looking at a high definition image when gazing through these night vision goggles. We highly recommend these for anyone looking for the best quality night vision goggles. If you found this ATN PVS7-3P Night Vision Goggle review helpful, please take a moment to share this review with your friends.